The bill's sponsor says she'll draft an amendment to protect the program for hailing wheelchair-accessible vehicles. The Portland Bureau of Transportation just launched a program that makes it easier for people with disabilities to hail rides on demand. But city officials warn a bill in the Oregon Legislature could snuff out the program. PDX WAV—which was launched today by PBOT and City Commissioner Chloe Eudaly—is a dispatch service that connects callers with wheelchair accessible taxis, Ubers or Lyfts located within a 30 minute radius. #PDXWAV is here! Request a safe, reliable, wheelchair-accessible vehicle by calling 503-865-4WAV (865-4928) 24/7. Your ride should arrive within 30 mins & fares must be equivalent to non-accessible taxi services. 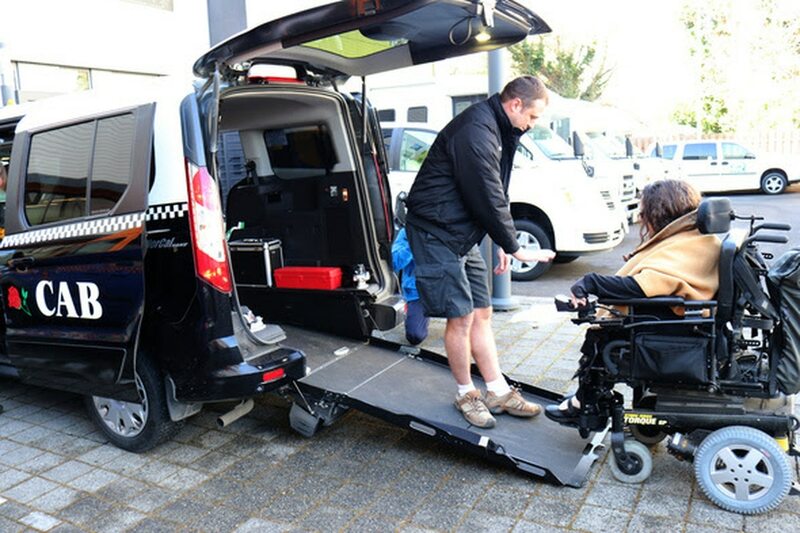 Part of the goal of PDX WAV is to get transportation companies to place more wheelchair accessible vehicles, which can cost anywhere from $55,000 to $80,000 on city streets. PBOT spokesman Dylan Rivera says Portland currently has just 170 wheelchair accessible taxis and ride-hailing vehicles in operation, and many are used exclusively to fulfill contracts with schools, hospitals and other providers. "Taxi companies have a financial incentive to service those contracts first," Rivera says. "Customers who want one ride here and there are low priority." PBOT's solution is an all-hours phone line, 503-865-4WAV, run by Ride Connection, a mobility equity nonprofit, that connects customers to taxis. Portland Uber and Lyft customers hailing a wheelchair accessible ride can now find one via the respective apps. The service is paid for via the city's 50-cent surcharge on Uber and Lyft rides and annual permit fees paid by taxi companies. But the funding mechanism is imperiled by a bill that was recently proposed in state legislature, HB3023, which would override the city's power to regulate Uber and Lyft and give regulatory responsibility to the Oregon Department of Transportation. Rivera says the bill could also open up the possibility for transportation companies to charge disabled app users surge prices, which the city currently prohibits. The bill's sponsor, Rep. Susan McLain (D-Hillsboro), says an amendment to the bill is being drafted which could keep the WAV program intact with a 10-cent per ride Uber and Lyft surcharge. "This amendment would ensure that Portland is able to continue their WAV program and that any city or metro area with a population of 100,000 or more would be able to create and manage similar accessibility programs," McLain says. To incentivize local transportation companies to make wheelchair accessible vehicles more available, PBOT plans to pay Uber and Lyft $15 per PDX WAV ride provided. That money would go directly to the companies, not individual drivers. "We're going to provide payment to the company and let each company and its drivers decide how the money is shared," Rivera says. 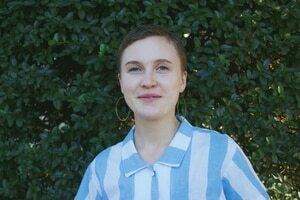 Lauren Alexander, a spokesperson for Lyft, says the company is "a proud PDX WAV partner," and that "the proposed statewide bill allows all Oregonians to enjoy the benefits of ridesharing, including earning opportunities for drivers, reductions in impaired driving, and increased economic activity for local businesses." Nathan Hambley, Uber's regional spokesperson, says the company "supports ensuring that any new state regulations do not prevent these important efforts to expand access to wheelchair accessible vehicles."